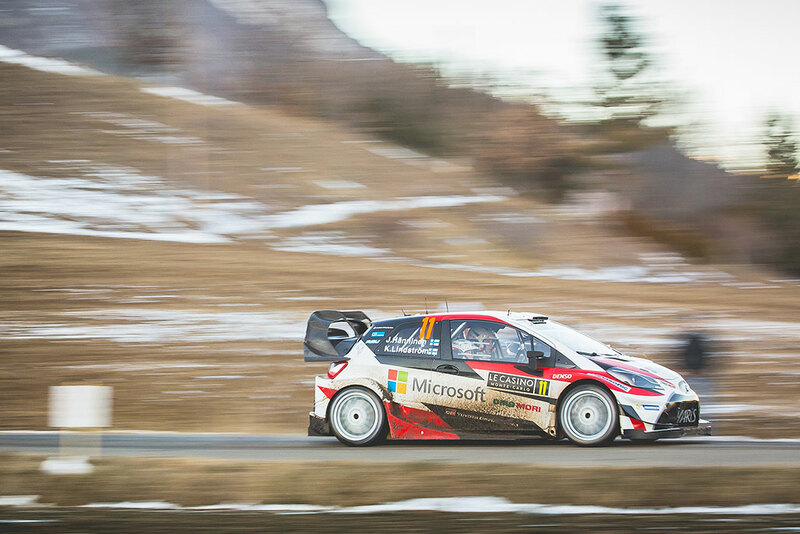 Thierry Neuville leads the way after the first day at Rallye Monte-Carlo, the opening event of the 2017 FIA World Rally Championship (WRC). 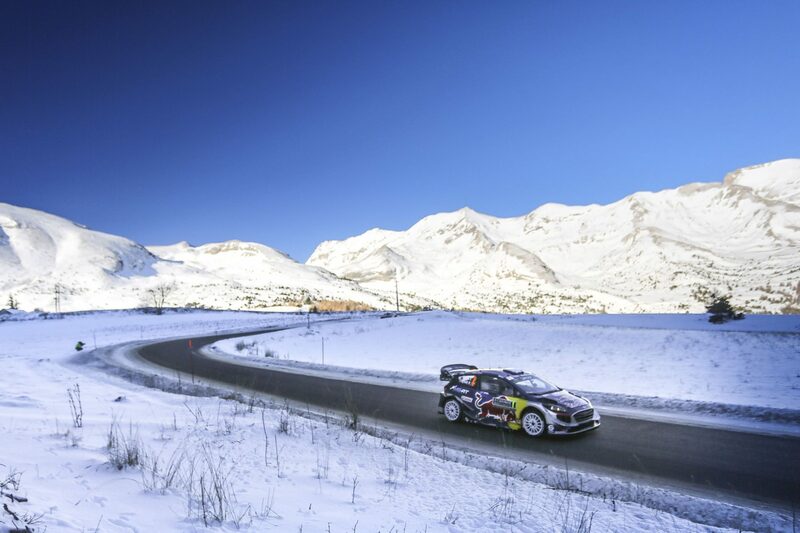 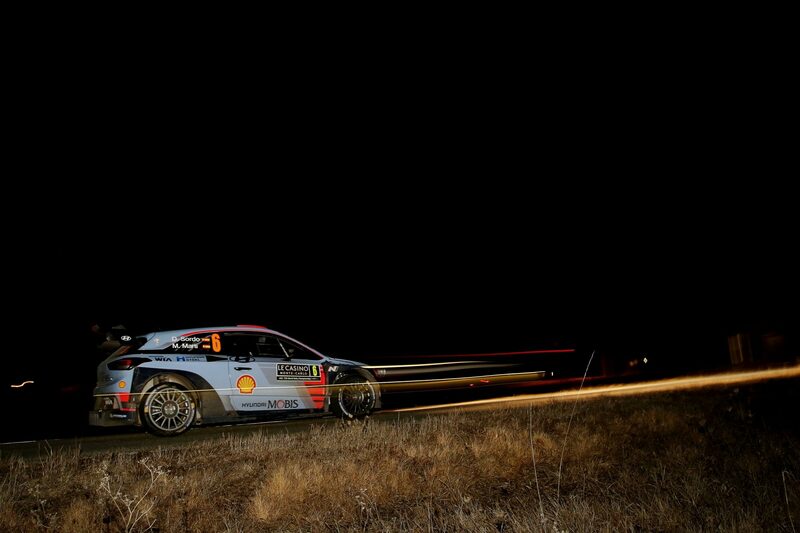 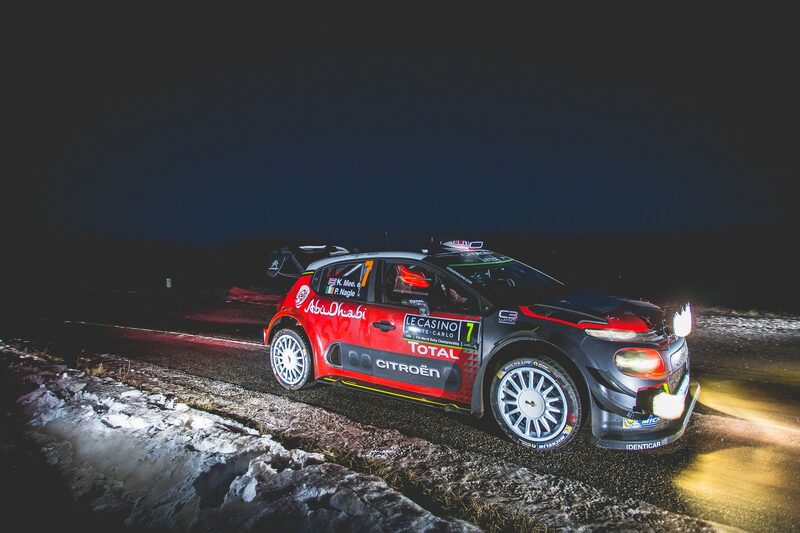 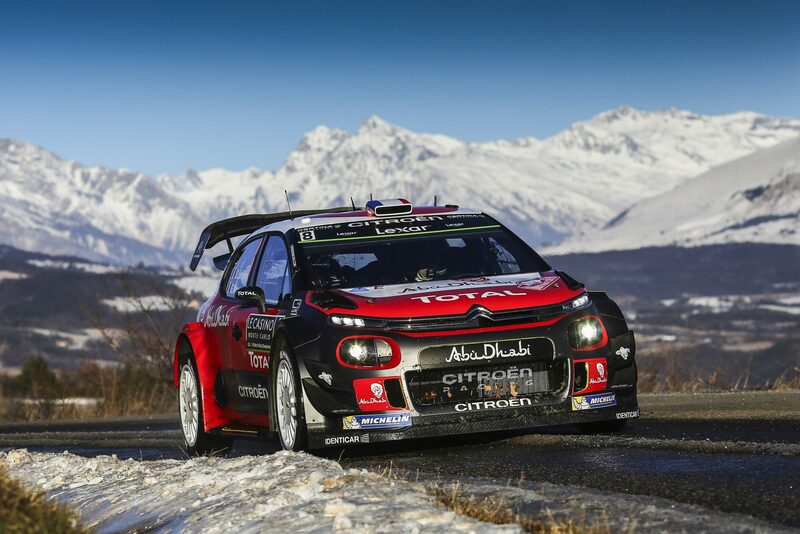 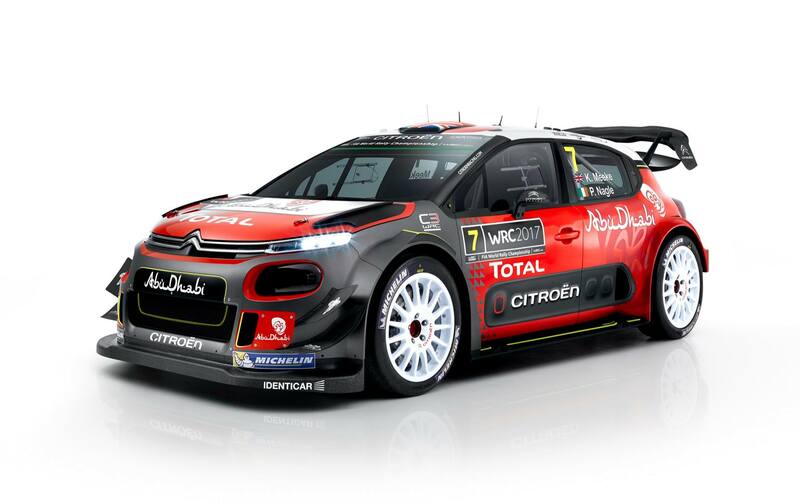 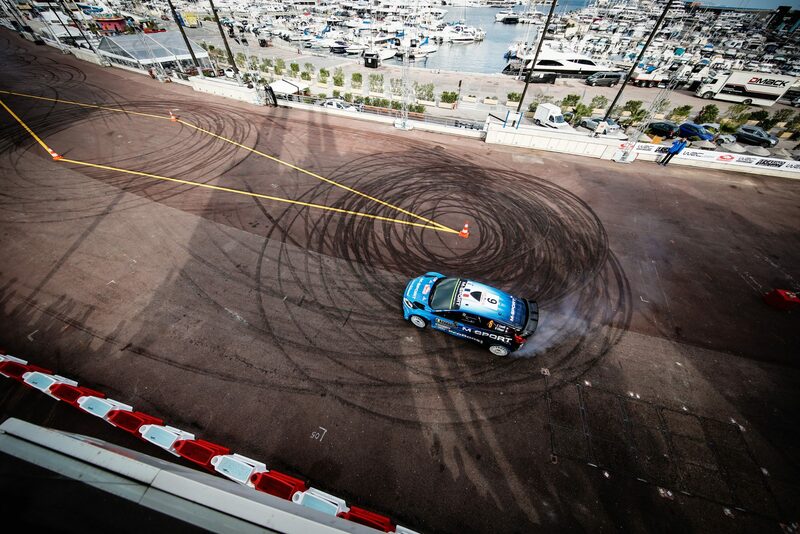 ..
New WRC era is ready for blast-off in Monte-Carlo! 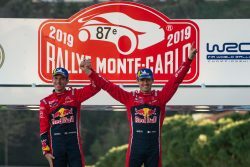 The build-up and fever pitch expectation is almost over as next week’s Rallye Monte-Carlo (19 – 22 January) heralds the start of one of the most .. 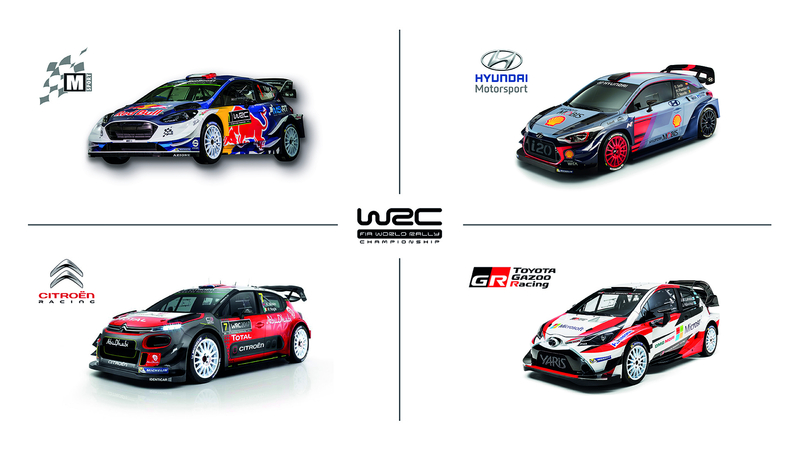 Comments Off on New WRC era is ready for blast-off in Monte-Carlo!